Complete pipe J-laying system to be installed on the mono-hull Pipe Laying Vessel Castorone. 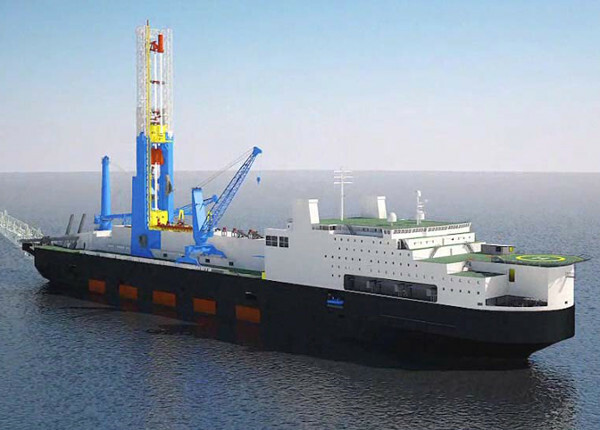 This vessel will be able to implement S and J pipe-laying. The J-Lay Tower is mainly dedicated to the installation of deep subsea trunk lines. Detail structural design of the J-Lay Tower including the integration of all required equipment to be installed on the L-lay Tower.